PC Farmer’s Market opens in 3 days! 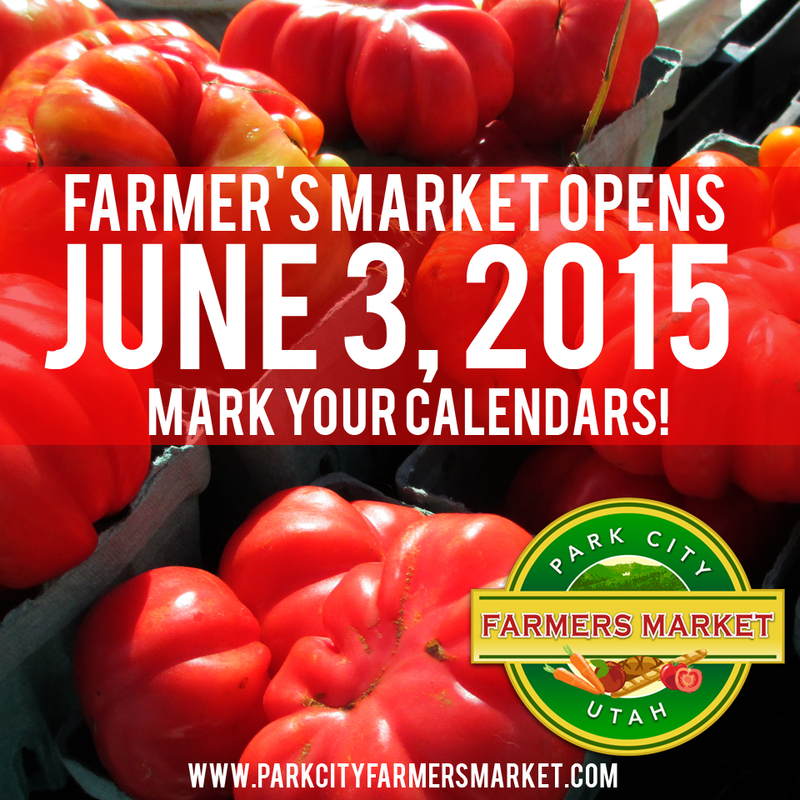 2015 Farmer’s Market Opens Wednesday June 3rd! Park City, Utah! The 2015 Farmer’s Market is right around the corner. Farmers and Vendors please get your applications and signed rules/regs into us as soon as possible, 2015 Applications are due by May 1st. You can go to the following link on our website with all the info and application documents you will need. if you have any questions please contact VOLKERSBAKERY@GMAIL.COM and we will answer you promptly. Thank you for your time and we look forward to another exciting year at the Canyons Resort! Last Month of the Season -don’t miss! Hey Park City, we’re down to the last month of the season. Make sure you stop by today and grab all your favorites from our local vendors and farmers. We’re open from noon to 6pm at Canyons Resort Parking Lot. 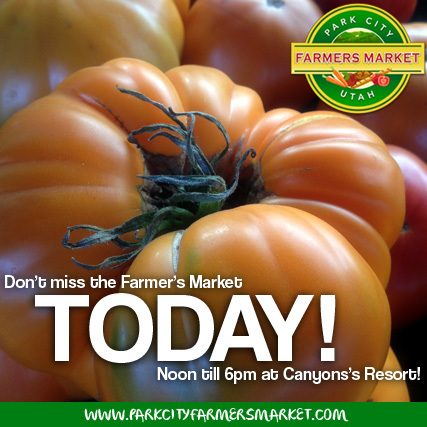 Park City Farmer’s Market is today, don’t miss! 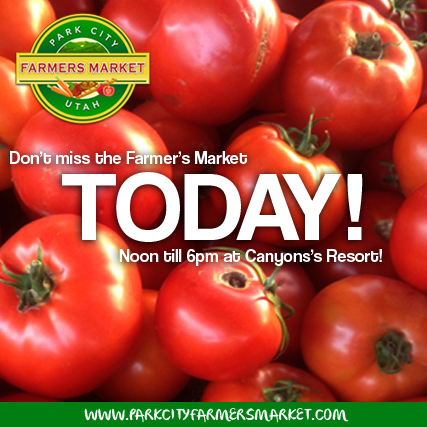 If you’re in ParkCity, Utah today, make sure you stop by Canyons Resort and check out the Park City Farmer’s Market! We have amazing vendors and fresh local Utah produce to stock your kitchen with healthy goods! We also have plenty of food vendors, stop by for lunch and enjoy everything Utah has to offer! Open today from noon till 6pm! Park City Farmer’s Market going strong! If you haven’t stopped by this year, you’re definitely missing out! The Park City Farmer’s Market is today and going strong! Lots of amazing vendors and the freshest local goods and produce are available. Stop by today, we’re open noon till 6pm at The Canyons Resort! 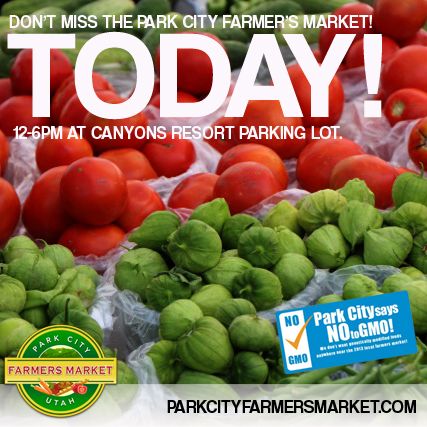 Park City Farmer’s Market TODAY Noon Till 6pm! Park City Farmer’s Market 15 YEARS Strong! Looking for some farm fresh food? The Park City Farmers Market has been going strong for the last 15 years. Local Baker and Farmers Market manager Volker Ritzinberg introduces us to the market, and explains why this farmers market stands out from the rest. 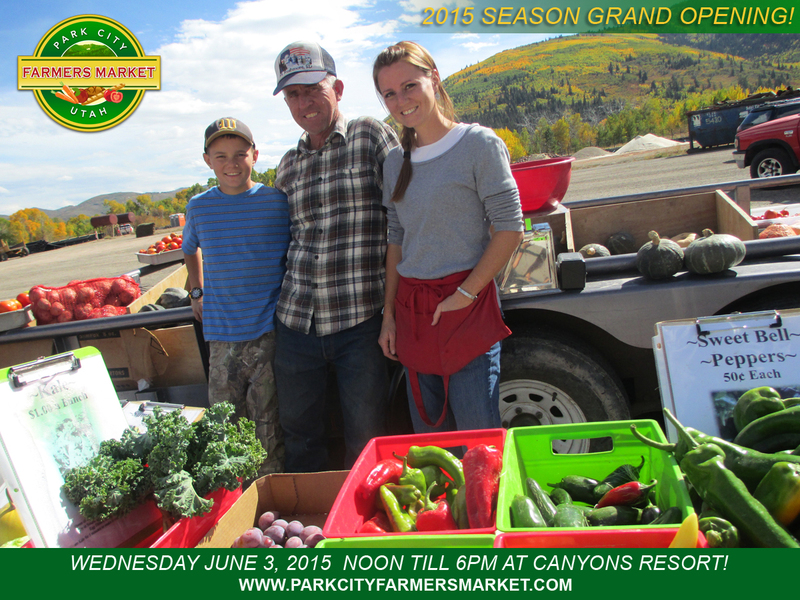 The Park City Farmers market is held at Canyons Resort every Wed from 12-6 during the summer and fall growing and harvest months. Come check it out! 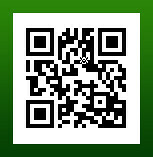 Click to subscribe to the Park City Farmer's Market website and receive notifications of new posts by email. Wednesday June 13, 2018 Grand Opening Day! New Location for 2018 season!